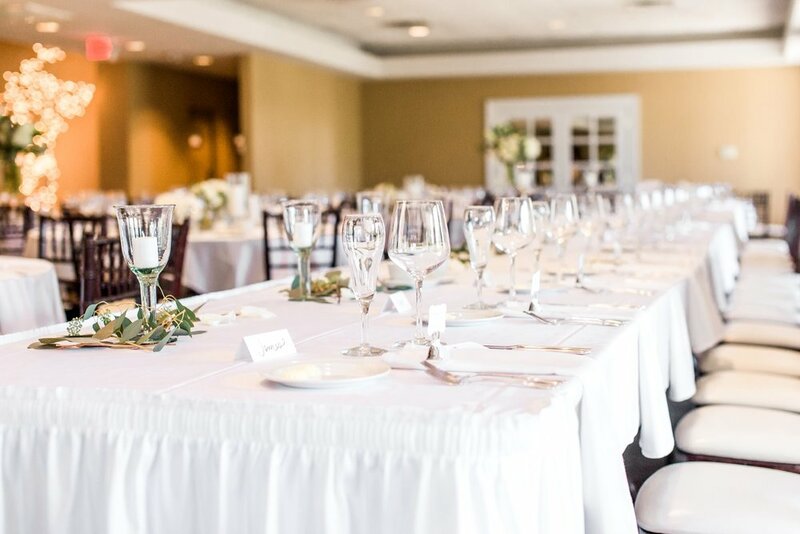 Are you looking to host an event at our club? Or maybe you’re looking for more information? Great! Please fill out the form below and someone will be in contact with you as soon as possible.